A fax machine is a device that can send or receive pictures and text over a telephone line. 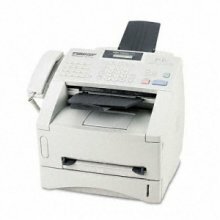 A fax machine scans an original document and then transmits the information as electrical signals through the telephone system. 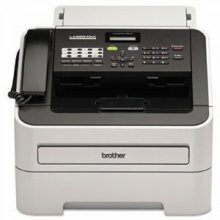 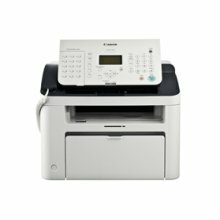 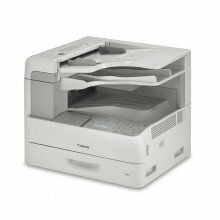 If you need to send an email, but your computer is broken, you can use a fax machine. 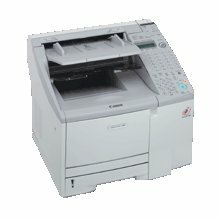 Many people use it for work and every day things. 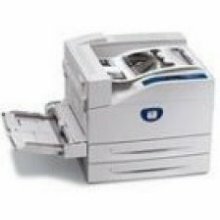 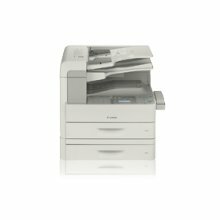 Buying a reconditioned fax machine can help you save money, especially here at RefurbExperts where our reconditioned machines are as good as new.